Big concepts don’t necessary need many words. 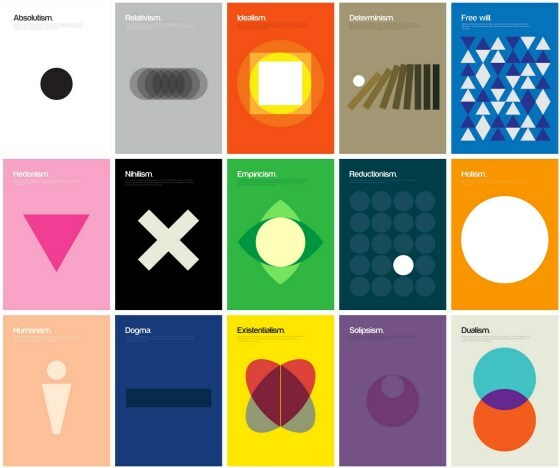 Even though they represent abstract and often complex ideas they can be skilfully summed up in a shape. This is what Genis Carreras did. He is a designer based in London and he created these intuitive shapes for some of the most important concepts we know. He called them philographics. And most of them seem to sum things up just right. I’m a big fan of smart infographics and data visualizations. We best assimilate information when we can picture it in our minds, empathize with it and when it incites our imagination. And infographics can do these tricks in the best ways possible. 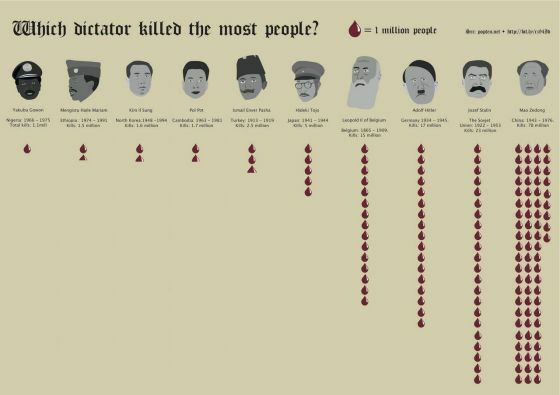 But is visualizing which dictator killed most people something we should do?